Sunday, August 9, 2015 has been chosen for Staycation Sunday at the Seiberling Mansion and Kokomo Automotive Museum, as well as the Elwood Haynes Museum. For one day only, museum admission will be waived for all visitors and everyone can tour and learn about our history for free! 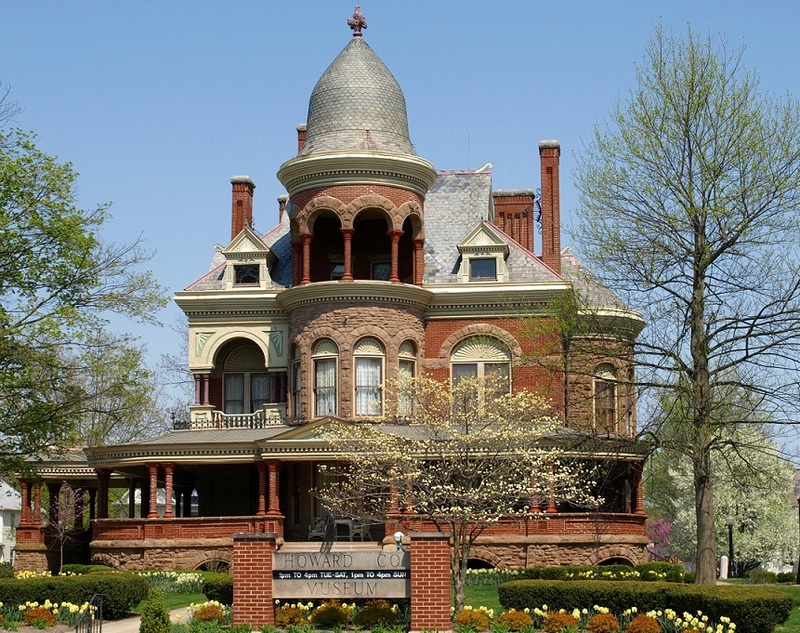 The Seiberling Mansion, once home to wealthy industrialist Monroe Seiberling and later to George Kingston, is now home to the Howard County Museum. Visitors will see a restored Victorian home as well as exhibits of Howard County history. The museum will be open from 1:00pm-4:00pm and is located at 1200 West Sycamore. Free parking is available, with access from Walnut Street (north of the mansion). 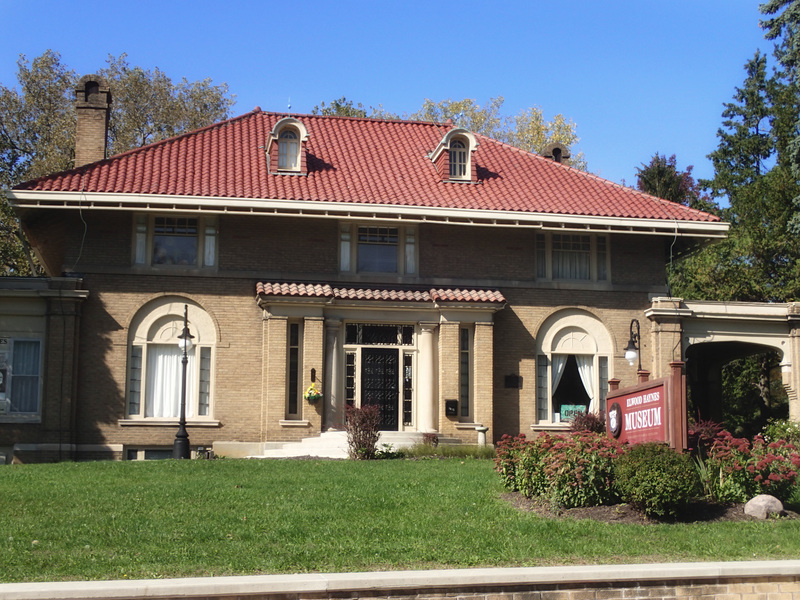 For more information about the mansion and museum, visit their website at howardcountymuseum.org. 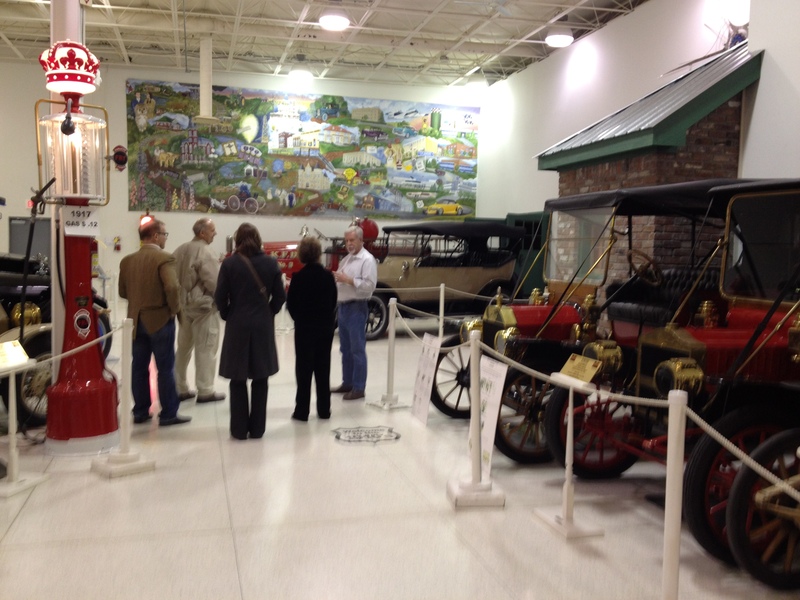 The Kokomo Automotive Museum is located in the Ivy Tech Kokomo Event and Conference Center at 1500 N. Reed Road (SR 931). It features a selection of early made-in-Kokomo Haynes and Apperson autos. In addition to the more than 100 antique cars, those who appreciate vintage advertising and antiques will enjoy a great collection of signage and a variety of memorabilia relevant to the history of the cars on display. 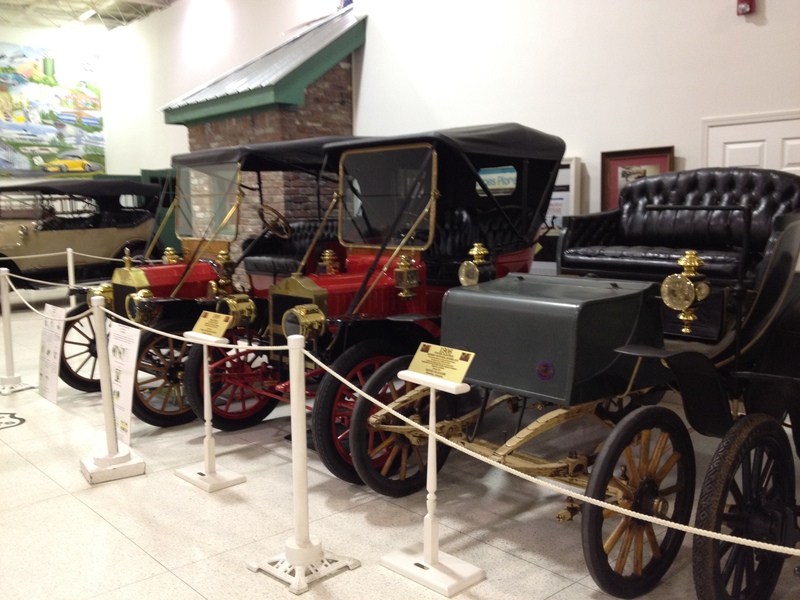 Its permanent exhibits trace the history of the automobile and the rich automotive history of the City of Firsts. 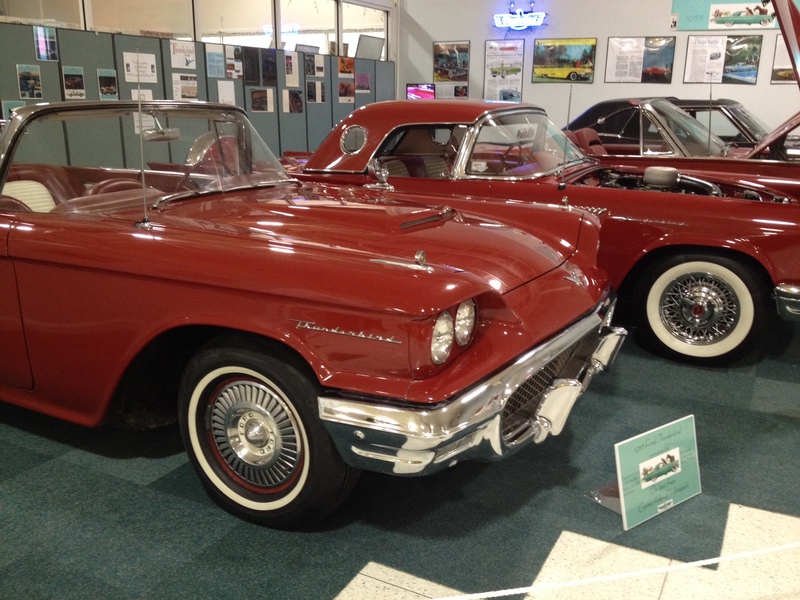 The present feature exhibit highlights the life and times of the Ford Thunderbird. The museum is open from 10:00am-4:00pm. Learn more at kokomoautomotivemuseum.org. 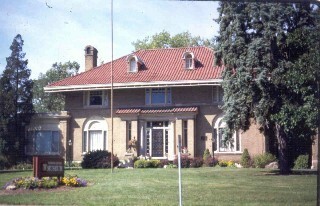 The Elwood Haynes Museum is found in Haynes’ former residence at 1915 S. Webster in Kokomo, on the south end of Highland Park. The museum will be open for Staycation Sunday from 1:00pm-4:00pm. Visitors will not only tour the home of a remarkable innovator, but will see exhibits about his role in the great Indiana Gas Boom, his automotive inventions, metallurgical discoveries, and the companies he founded. For more information on things to do in Kokomo, check out visitkokomo.org. 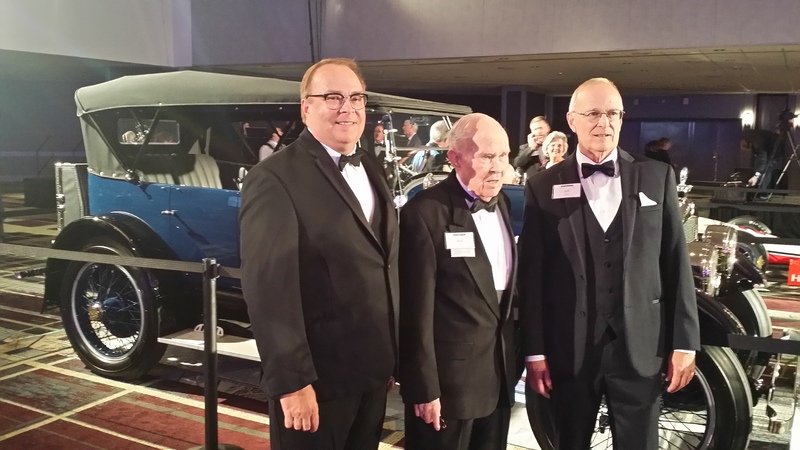 Kokomo inventor Elwood Haynes received national attention and praise for his contributions to the auto industry on Thursday night as he was inducted into the 75th class of the Automotive Hall of Fame during the 2015 Induction & Awards Gala Ceremony in Detroit on July 23. A serial inventor and early automotive manufacturer, Haynes test drove his first car, the Haynes Pioneer, on July 4, 1894 in Kokomo. The automobile – one of the first to be powered by a gasoline internal combustion engine – was designed by Haynes and built in Kokomo by Edgar and Elmer Apperson. Haynes and the Apperson brothers formed the Haynes-Apperson Automobile Company (1896-1905), which was renamed the Haynes Automobile Company (1905-1924) after the Apperson brothers formed the Apperson Brothers Automobile Company. 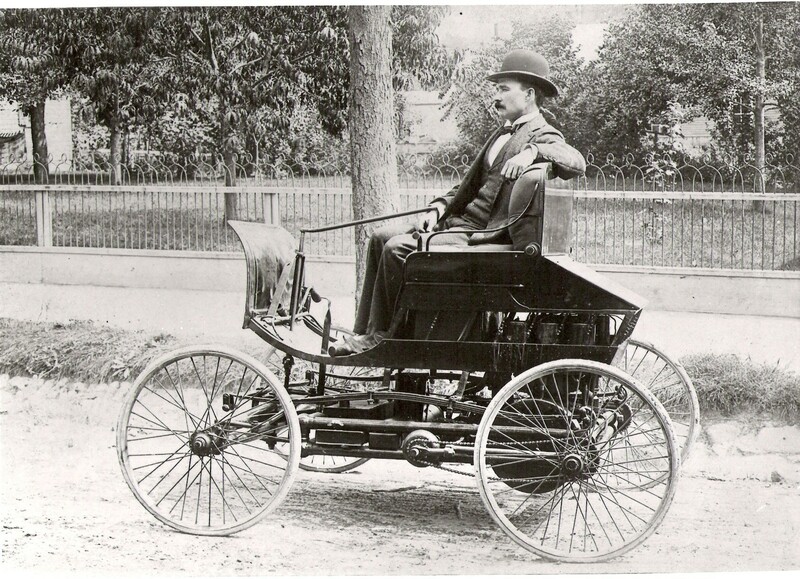 Haynes’ successful test drive occurred two years before Henry Ford’s Quadricycle and less than a year after Charles Duryea’s Motorized Wagon. Besides his automotive innovations, Haynes was also a dedicated metallurgist, inventing several commonly-used components including stainless steel and stellite. Elwood Haynes “Bud” Hillis, the only surviving grandchild of Elwood Haynes (center) and his sons Gary (L) and Jeff (R) pose with a 1922 Haynes Model 75 Tourister belonging to Kokomo residents Jeffrey and Mary Ellen Griffin at the 2015 Automotive Hall of Fame Induction & Awards Gala Ceremony. The honor was accepted by Jeffrey Hillis, Elwood Haynes’ great-grandson. Elwood Haynes ‘Bud’ Hillis, Haynes’ only surviving grandchild, also attended the ceremony along with Haynes’ 6 great-grandchildren, 4 great-great grandchildren, and representatives from Haynes International, City of Kokomo, the Elwood Haynes Museum, and other automotive dignitaries in Howard County. A 1922 Haynes Model 75 Tourister, owned by Kokomo residents Jeffrey and Mary Ellen Griffin, was featured on display during the induction ceremony. Haynes was inducted into the Hall of Fame’s 75th class along with Roger Penske, founder and chairman of Penske Corp.; Luca di Montezemolo, former president of Ferrari; and Ratan N. Tata, Chairman Emeritus of Tata Sons. Rodney O’Neal, former CEO and President, Delphi Automotive PLC, was also honored as the Hall of Fame’s 2015 Industry Leader of the Year. More than 250 individuals have been inducted in the Automotive Hall of Fame since its first class in 1967. 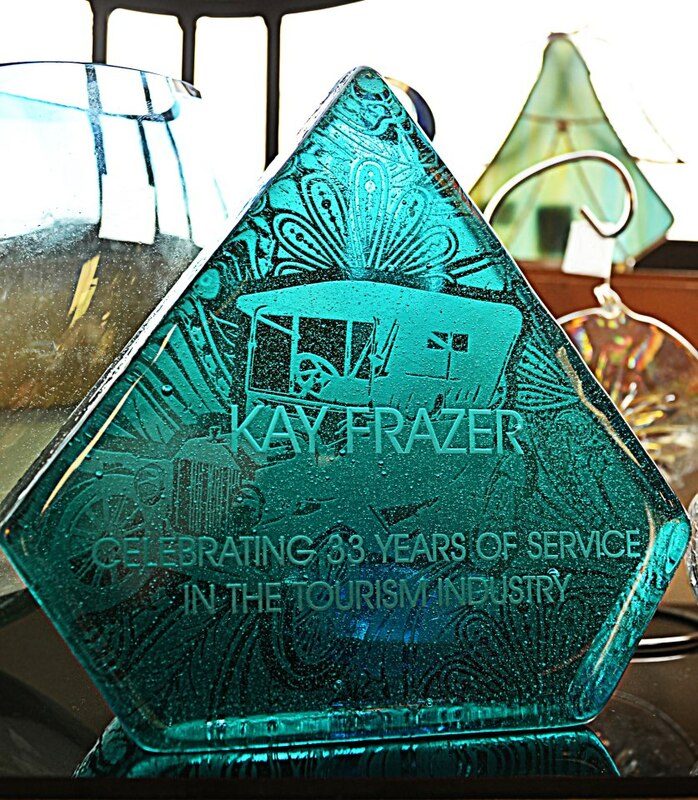 The Kokomo Visitors Bureau recognized Kay Frazer for her dedicated service in the tourism industry on March 4, 2013. 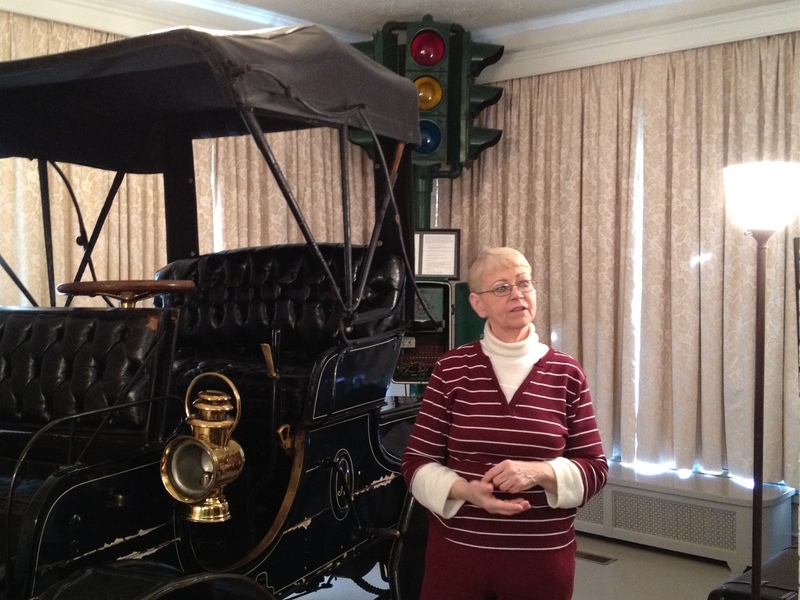 Kay is the Curator at the Elwood Haynes Museum and announced her retirement after 33 years of service. We appreciate all the wonderful hospitality she has shown to visitors, her support of Kokomo/Howard County tourism, and her passion for sharing the fascinating story of Elwood Haynes and his legacy to Kokomo and around the world! 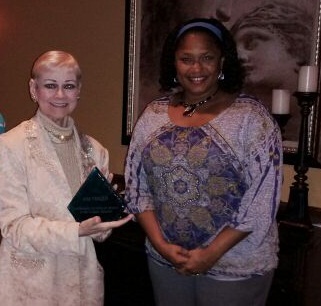 The Kokomo Visitors Bureau salutes Kay as one of Kokomo’s tourism leaders. 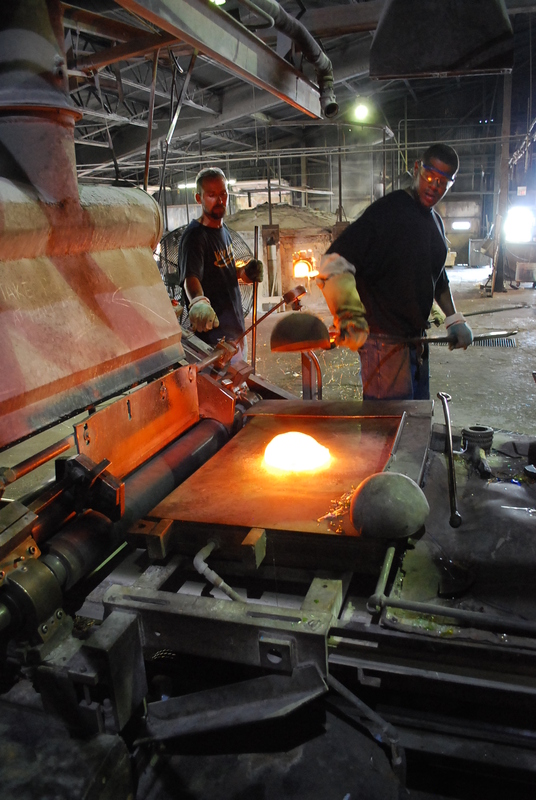 Kokomo Opalescent Glass Company (KOG) has been producing art glass in its original Kokomo location since 1888. 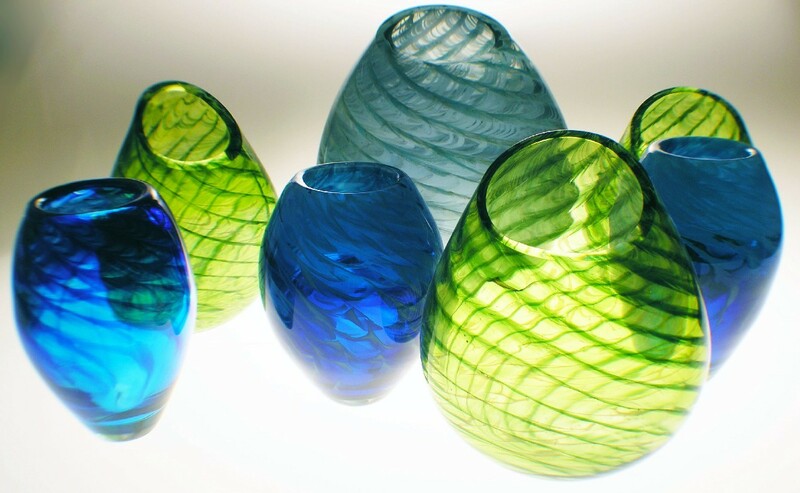 They are America’s oldest art glass company and were voted Best Factory Tour – Indiana 2011. 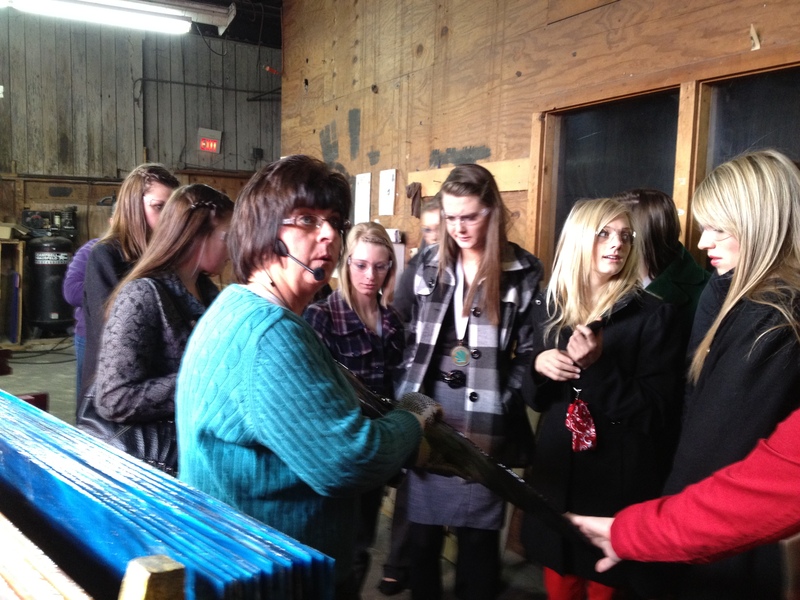 Located at 1310 South Market Street, public factory tours are offered Tuesday through Friday at 10:00am. Even if you are not a glass enthusiast, I guarantee you will enjoy this fascinating tour! Watch as skilled ladlers quickly scoop molten glass from the furnace and carefully mix the glass to the exact color and texture desired. Over 22,000 variations of sheet glass are produced in their facility. The sheet glass produced in Kokomo is shipped all over the world and used by glass artisans for stained glass windows and custom projects. 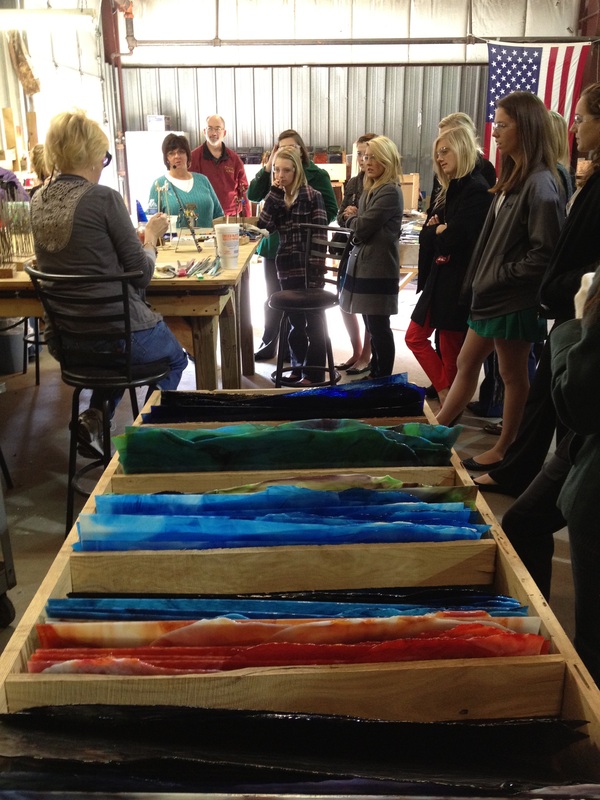 The tour also includes a trip through the KOG Hot Glass Studio. Watch as expert artists use Kokomo glass to create unique blown, pressed, and hand-cast glass items. Most blown glass art items are available to purchase in the OP Shop, including suncatchers, stunning bowls and vases, perfume bottles, jewelry, beads, and other beautiful items. Call 765-457-1829 for information or shop online at www.kog.com. Kokomo has a rich history of automotive heritage and industry, starting with America’s First Car, developed in 1894 by Kokomo resident Elwood Haynes. 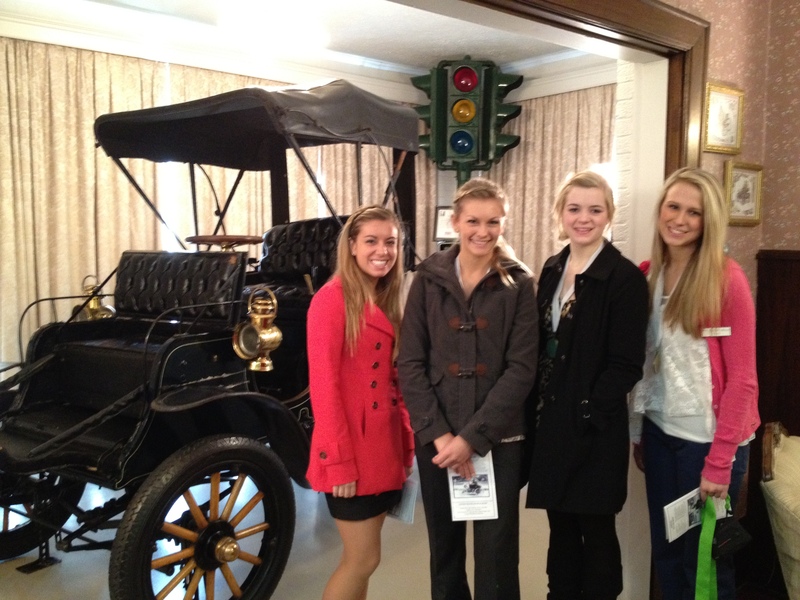 Visitors can see a 1905 Haynes automobile at the Elwood Haynes Museum and explore his former residence, now filled with exhibits chronicling his life as an inventor and the auto industry in Kokomo. 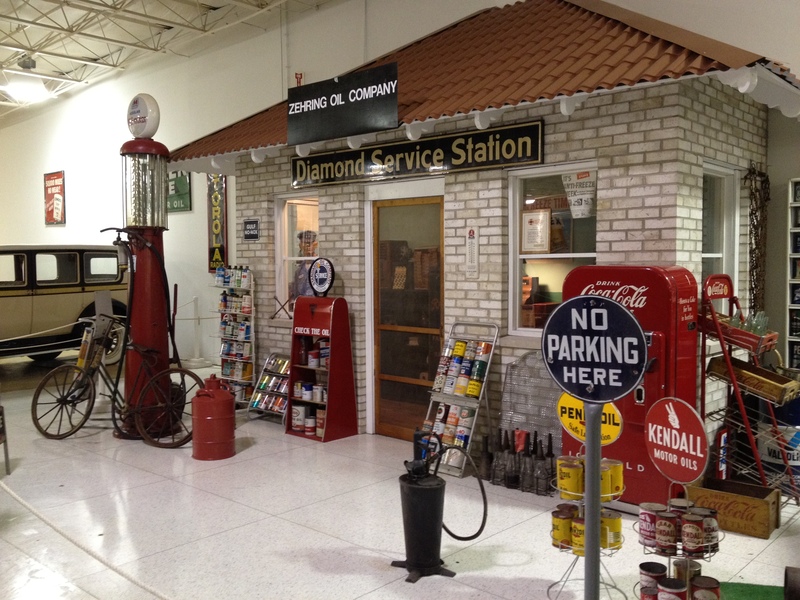 The Elwood Haynes Museum is located at 1915 South Webster Street and can be contacted at 765-456-7500. 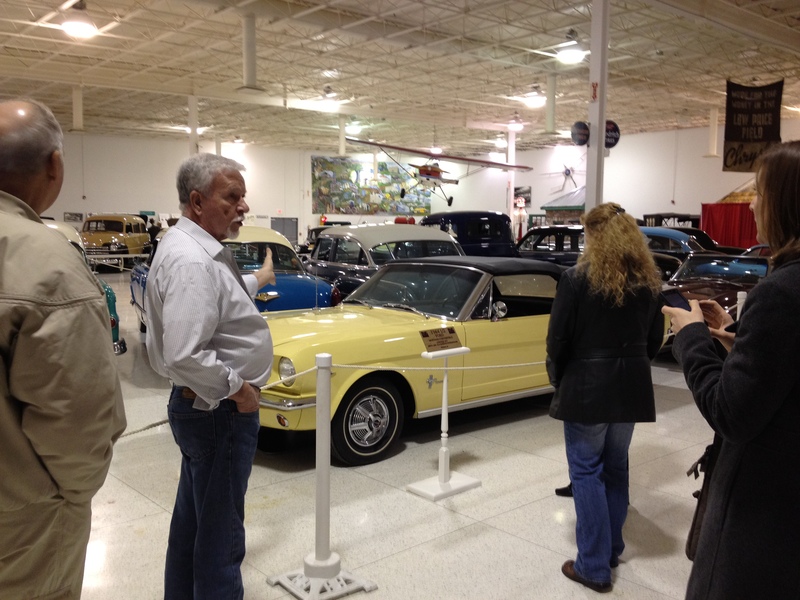 Then, visit the Kokomo Automotive Museum. Over 100 antique and classic automobiles, including several made in Kokomo, will take you on a wonderful trip through the past. 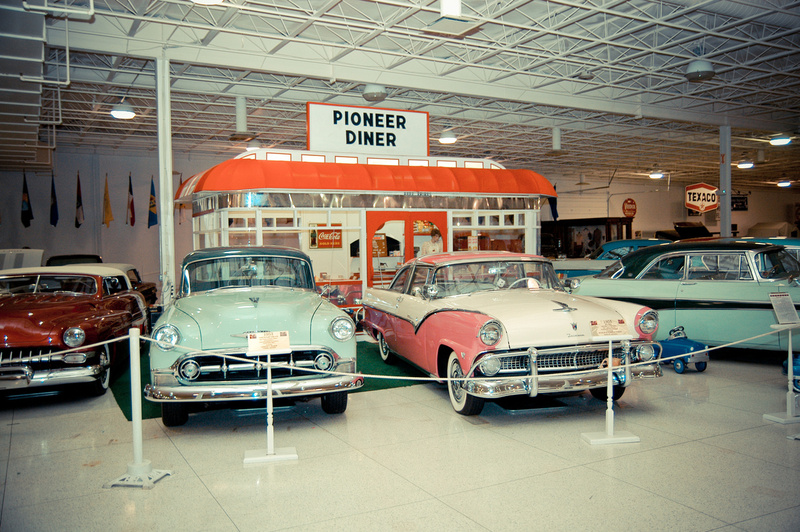 Exhibits include a replica of America’s First Car built by Elwood Haynes and a 1950’s diner, along with many other auto-related memorabilia. All ages will enjoy this wonderful collection located at 1500 North Reed Road (U.S. 31.) For more information, call 765-454-9999. While in Kokomo, enjoy a delicious meal or tasty treat at one of our local eateries. From hand-breaded tenderloins to old-fashioned ice cream sodas, Kokomo cuisine can be found on 9 different Indiana Culinary Trails. Visit a local brewery, drive-in, bakery, or locally-owned family dining restaurant for great food only found in Kokomo. Visit www.IndianaFoodways.com for more on Indiana’s Culinary Trails. For more information on Kokomo or to plan your next visit, call 800-837-0971, go to www.VisitKokomo.org or download the new Visit Kokomo Mobile App on your Apple or Android smartphone. Plan your next getaway in Kokomo for an adventure filled with autos and art glass! 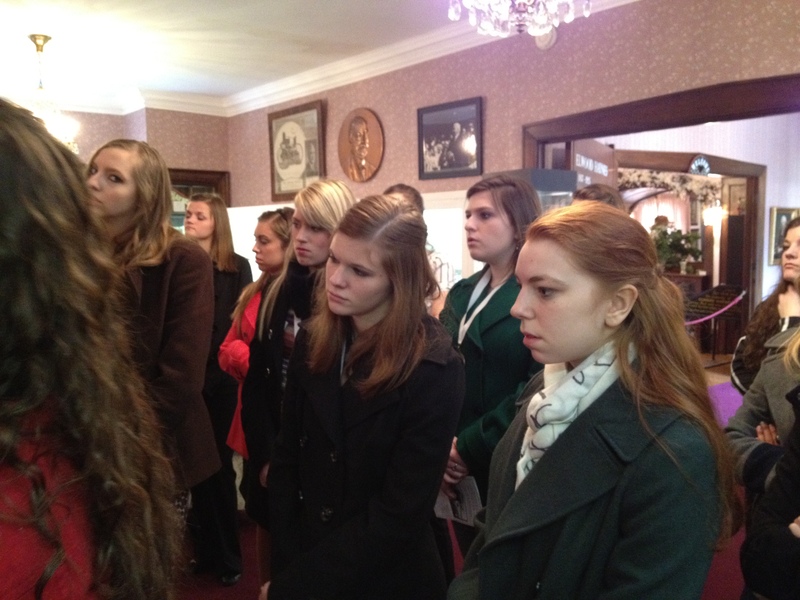 I recently had the opportunity to schedule community tours for the girls competing in the Distinguished Young Women of Indiana 2012 program and the program judges (on separate days) in Kokomo during the week of February 20, 2012. What a blast! 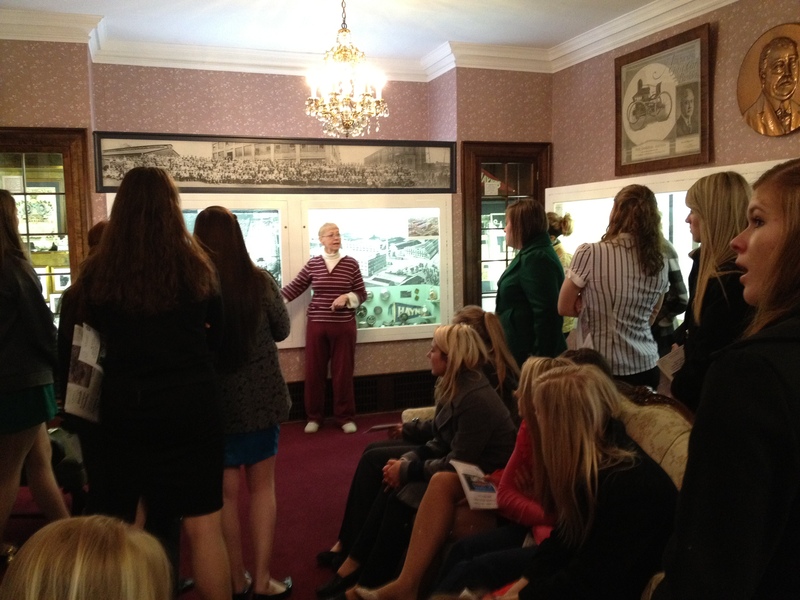 Both groups enjoyed learning more about Kokomo through these interactive tours during their visit to our city. I snapped several photos to share! Many thanks to Cindy Locke, Kay Frazer, and Jim Parsons (all pictured below) for giving these outstanding tours to our special guests! For more information on all the attractions and museums in Kokomo, call the Greater Kokomo Visitors Bureau at 800-837-0971 or visit our website at www.visitkokomo.org. The life and achievements of Elwood Haynes will be celebrated on Sunday, October 17, 2010 at the Elwood Haynes Museum in Kokomo. Mr. Elwood Haynes was a resident of Kokomo for 35 years and left a legacy that is still tightly woven through our community today in both the automotive industry and through his work in metallurgy. Haynes was the designer of America’s first commercially successful gasoline-powered horseless carriage in 1894 and was also the inventor of stainless steel in 1912, among many other notable achievements. His invention of cobalt-based alloys (known as Stellite) is still manufactured in Kokomo today by Haynes International. The celebration of his 153rd Birthday will be held from 1:00-4:00 p.m. at the Elwood Haynes Museum (also his former residence) at 1915 South Webster Street, located at the south end of Highland Park in Kokomo. Join us for museum tours, historical slide show, new 2-D exhibit, and free cake and drinks. Antique, classic, and custom cars, trucks & motorcycles are invited to participate in the car cruise-in during the celebration. Curator’s Choice Awards will be presented at 3:00 p.m. In addition, there will be live entertainment and the Rev. Tom Hamilton will be the guest speaker. The event is rain or shine, and admission is free. For more information, call the Elwood Haynes Museum at 765-456-7500 or visit their website. The new Indiana 500 Tour launches today and focuses on Indiana’s great transportation and motorsports heritage. 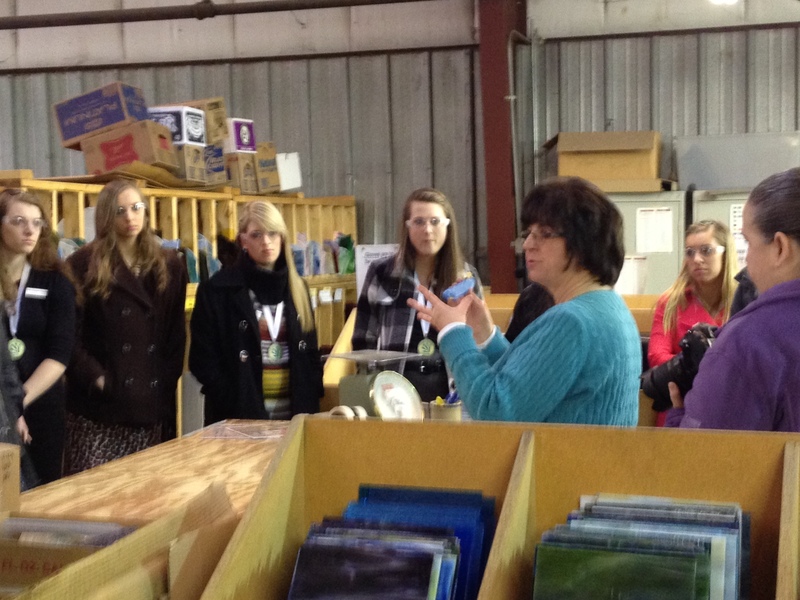 Several sites in Kokomo are included on the tour. 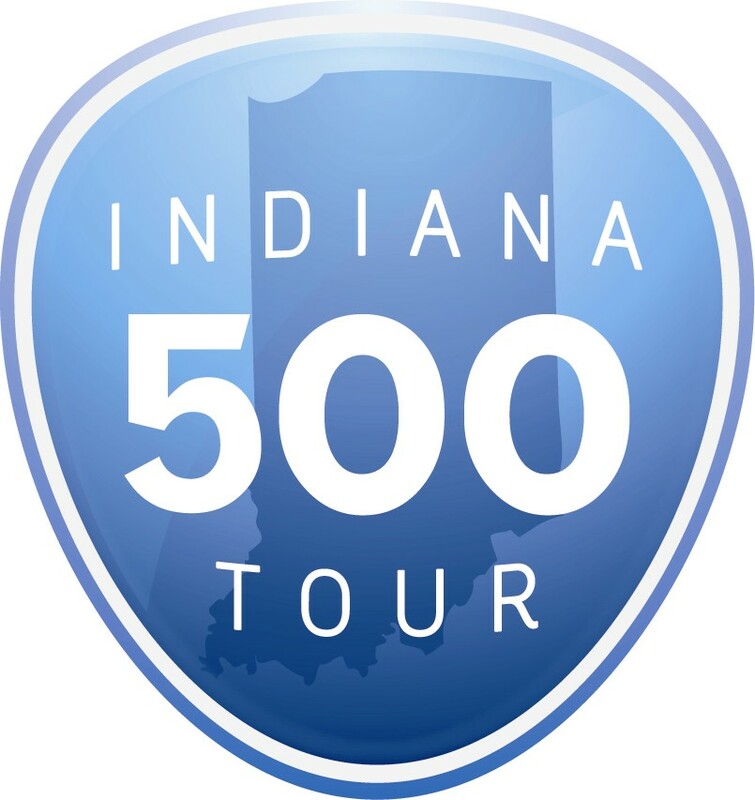 Join us on Tuesday, May 11 as we celebrate the Indiana 500 Tour Kokomo kick-off at the Kokomo Automotive Museum at 1:30 p.m. We also invite you to visit Kokomo as you travel the Indiana 500 Tour this year! Learn about America’s First Car while visiting the Elwood Haynes Museum and Kokomo Automotive Museum and enjoy exciting racing at the Kokomo Speedway. 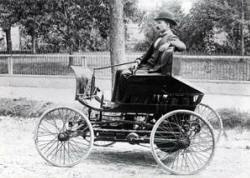 America’s first car was developed in Kokomo by Elwood Haynes in 1894. Visit the Elwood Haynes Museum, the famous inventor’s former residence, which now houses a collection of his possessions and inventions. Then, take a drive down Boulevard Street (formerly named Pumpkinvine Pike) where Haynes took the first automobile test run and see the historical marker that marks the spot today. 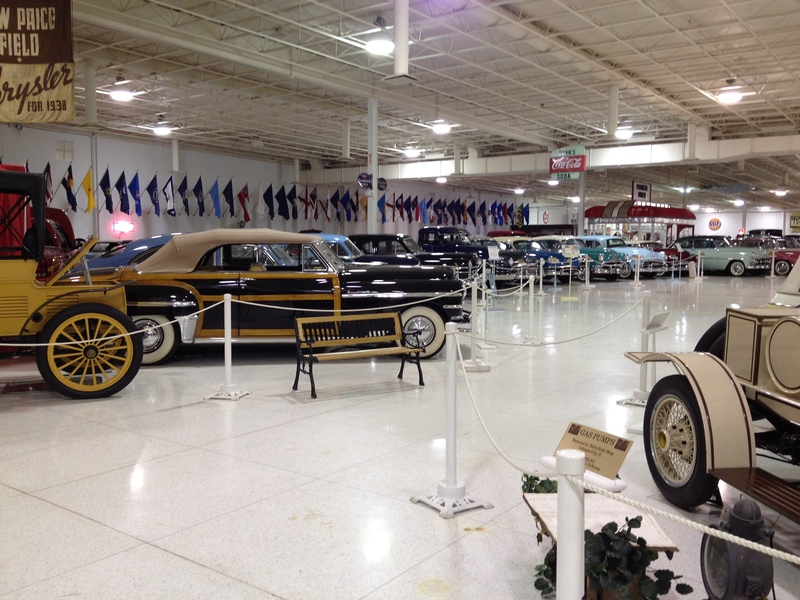 Stroll through the past at the Kokomo Automotive Museum. Over 100 antique automobiles and memorabilia are on display, including the second car invented by Elwood Haynes in 1895 and many other early autos built in Kokomo. If you enjoy automobiles, this is the place to be! Don’t forget lunch! 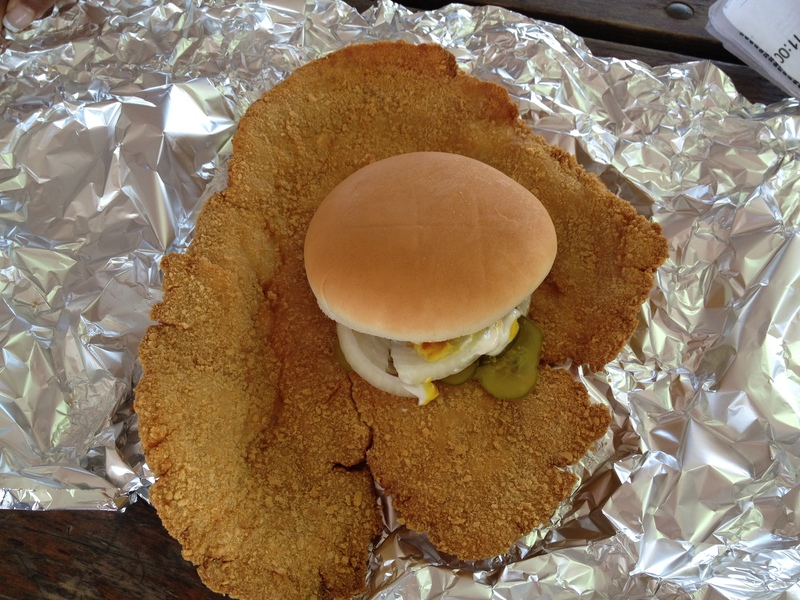 Enjoy a hand-breaded tenderloin, burger, or chocolate malt at one of the popular diners or drive-ins in Kokomo. Jamie’s Soda Fountain, Ray’s Drive-In, Artie’s Tenderloin, Ned’s Corner Pub, and B&K Root Beer are all great choices. Experience a night of fast racing at the Kokomo Speedway. From non-wing sprints to midgets and stock cars to mini-sprints, there is something for every racing fan. Races are held on Sunday nights from May into September. For more information on Kokomo, visit www.VisitKokomo.org or call 800-837-0971. To learn more about the Indiana 500 Tour, go to www.Indiana500Tour.com.